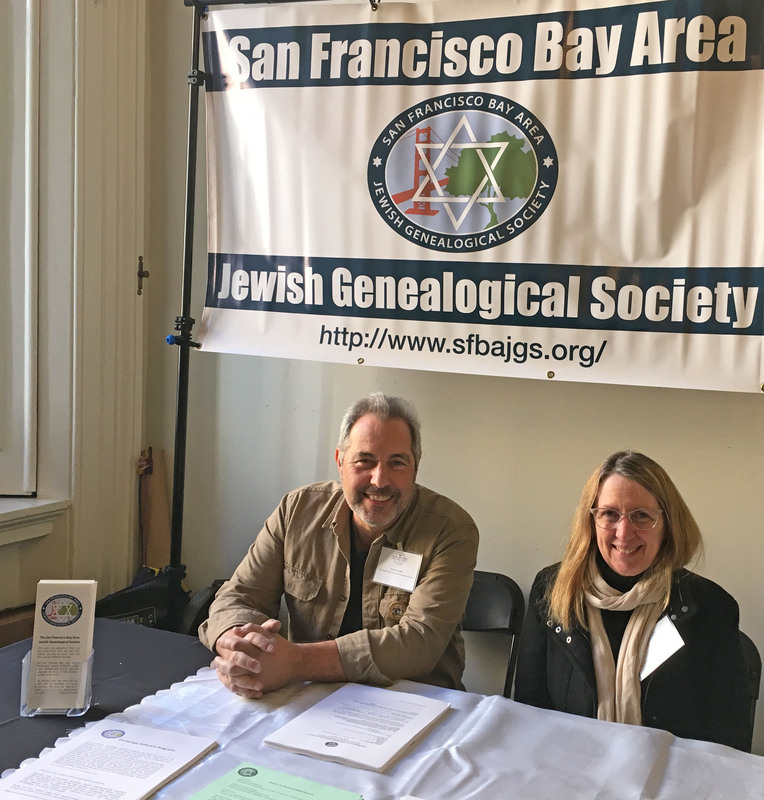 Society President Jeremy Frankel and Board member Jolie Pearl. 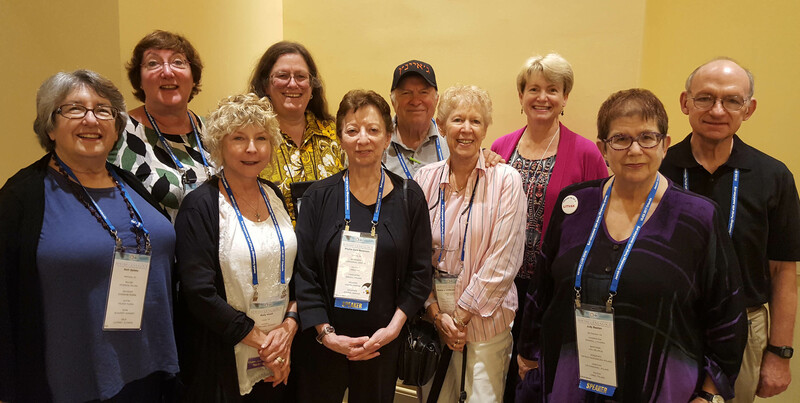 L to R: Beth Galleto, Robinn Magid, Betty Wood, Janice M. Sellers, Phyllis Berenson, Jon Levinson, Diane Lindauer-Levinson, Susan MacLaughlin, Judy Baston, Roy Ogus. .
Join the SFBAJGS! Click here.